We love documenting couples who are so obviously in love that you can feel it by just being in the room with them. The kind of love that feels tangible, that you can reach out and touch, and that you feel right down to your bones. We can't say it enough - we are so lucky to bear witness and capture such love through the art of photography and videography. 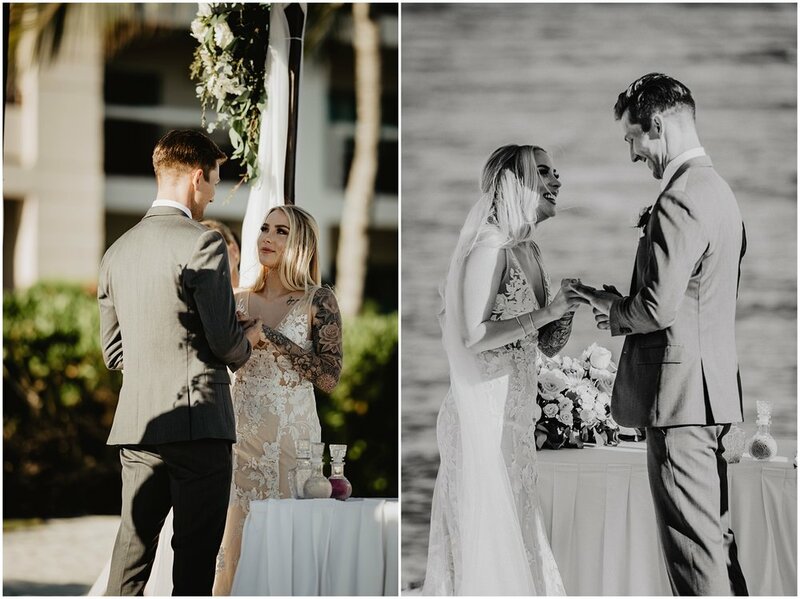 Danni and Lucas are an amazing couple who tied the knot early this March in a very intimate ceremony in Mexico. 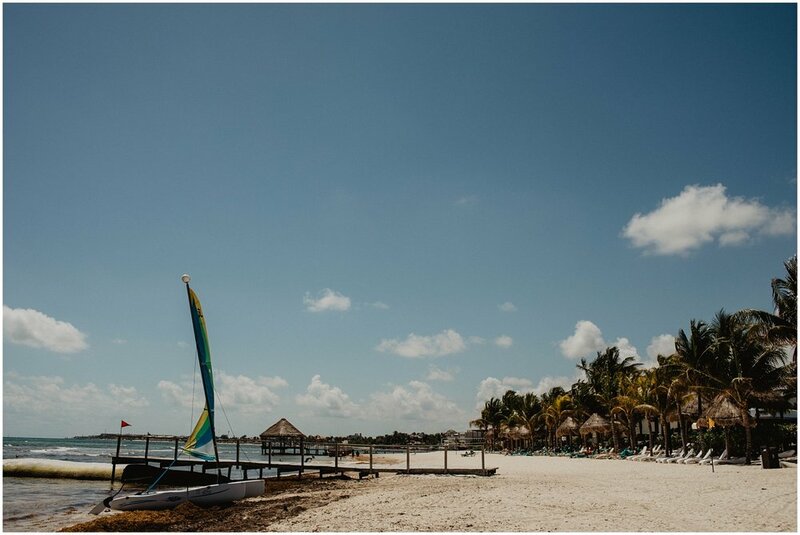 They brought along 40 of their closest friends and family to Secrets SilverSands resort in Cancun to celebrate their union. 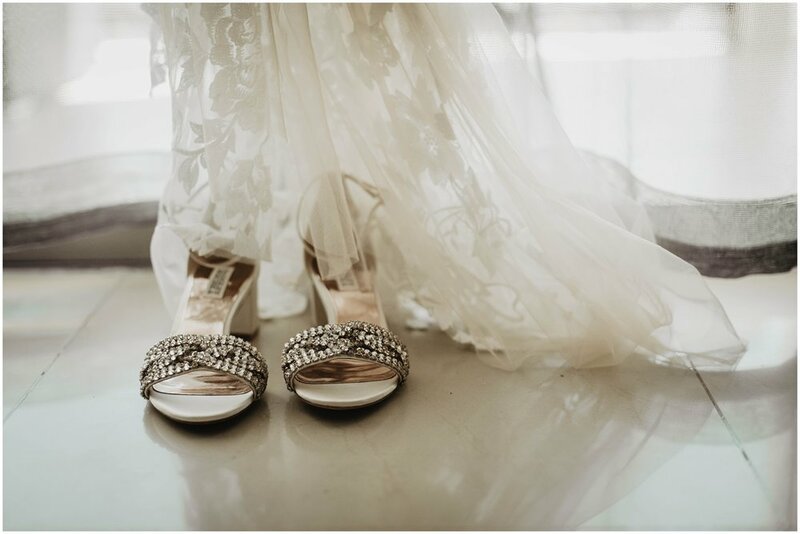 We absolutely love capturing intimate ceremonies like theirs. Everyone present feels like such an integral part of the couple’s life and story. 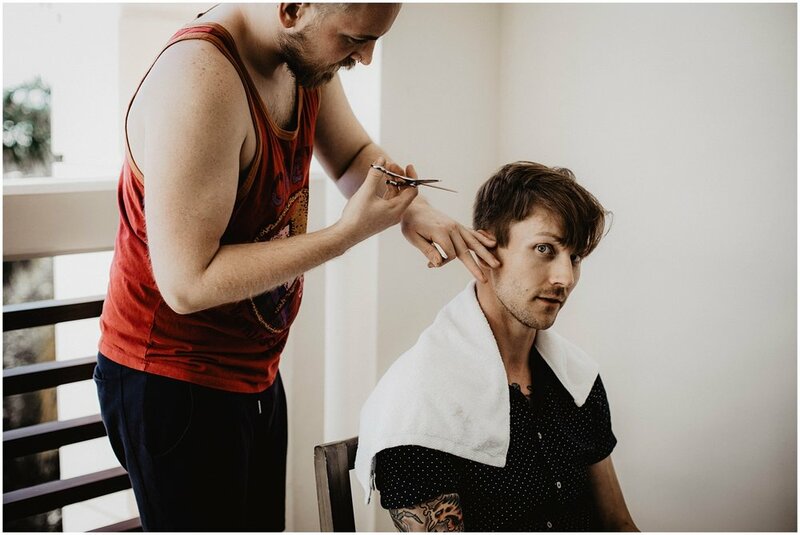 Danni and Lucas’s wedding had a bohemian vibe and was extremely laid back. 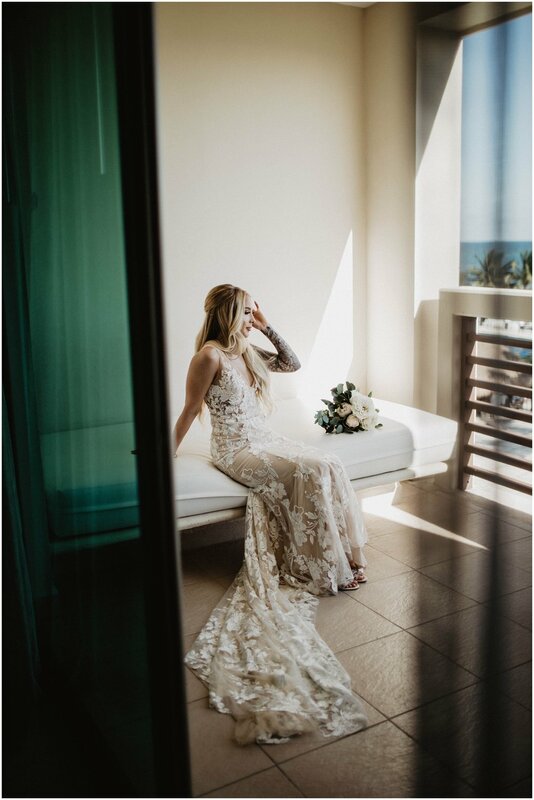 Danni looked absolutely stunning in her fitted lace Made With Love gown, which she purchased back home in Denver from A&Be (one of our favorite local dress shops). She slipped into a white lace one-piece pantsuit for the reception, which she absolutely ROCKED. It was so fitting for their beach vibe. 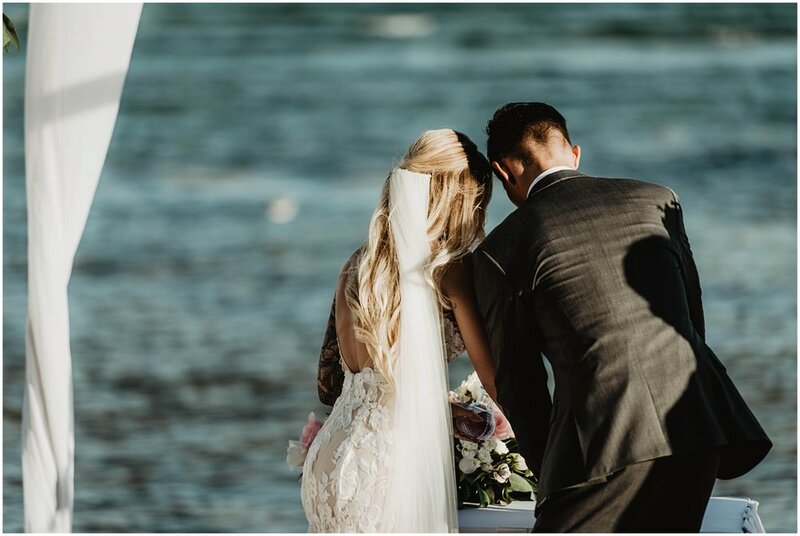 The ocean-side ceremony was stunning, and the weather was perfect -which made for a great sunset session with D + L on the beach. 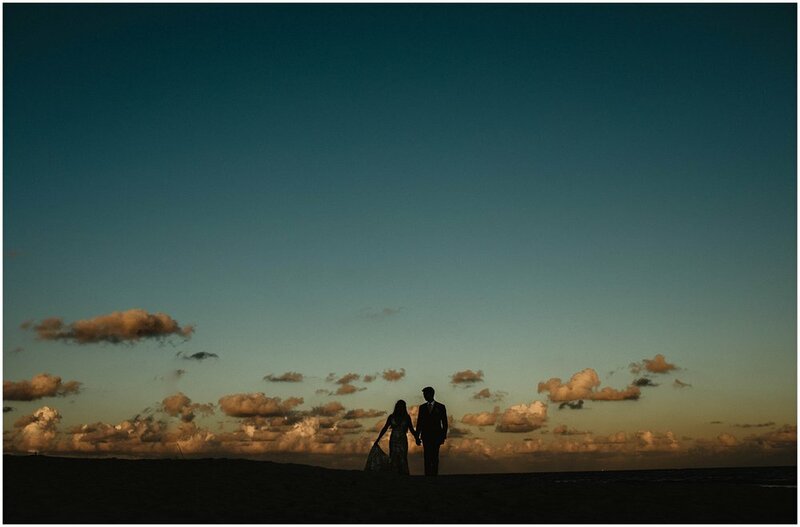 We did both the photography and videography below for D + L's wedding. Enjoy!